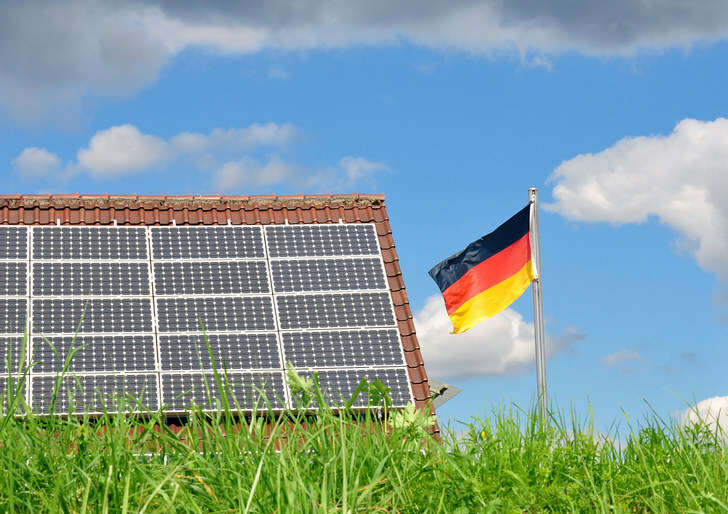 Renewable energy: Germany leading, other countries not too far behind. At a time when every new year is the new “hottest year” in record, global warming seems to have gained unrelenting momentum. And yet, even with the staggering numbers and the undeniable facts, some still, rather surprisingly, ignore this phenomenon. For the people that love science and see global warming as a scope for science to make the next collective leap, this is nothing but disheartening. The fact that the new administration of the United States of America is slowly withdrawing all of the measures it previously took to combat global warming by imposing certain restrictions and subsequently investing in renewable energy sources is ridiculous, if not alarming. But there are things to be happy about too. There is a group of countries that is working to reduce harmful emissions by a combination of restrictions, guidelines and increasing the use of renewable energy sources. On the forefront of that group is Germany. Renowned for pioneering in science and technology and considered to be the hall mark of industrial excellence, Germany has just broken an energy record, producing a staggering 85% of its electricity from renewable energy sources. This astonishing feat was recorded on the 30th of April, 2017 when most of the country’s coal power plants were not running. The country is so determined to get rid of harmful energy sources that it has took upon itself a challenge to ban all combustion engines by 2030. Such high ambitions, and a track-record to achieve them has rightfully earned Germany the title of “a Leader” by National Geographic. But here’s the best part. Germany is not alone. Canada, the UK, the UAE are also making strides to make a total transition into the use of renewable energy sources. Canada is set to be meeting more than 60% of its energy needs via renewables. The nature of renewables means each country will have to develop its own scheme of measures to make the most efficient use of its geographic and socio-economic offerings. And that is amazing for the scope of technology and innovation.